Google CEO Sundar Pichai is all set to join the parent company Alphabet's board, according to an official announcement from the company. "Sundar has been doing a great job as Google's CEO, driving strong growth, partnerships and tremendous product innovation. I really enjoy working with him and I'm excited that he is joining the Alphabet board," said Larry Page, CEO of Alphabet in a statement, reports TechCrunch. A man of Indian origin, Pichai was appointed as CEO of Google in August 2015, when the company decided to separate its different businesses and name the parent company Alphabet. Pichai supervises most of Google's name-bearing properties, including search, cloud and maps. His purview also includes Android and YouTube. 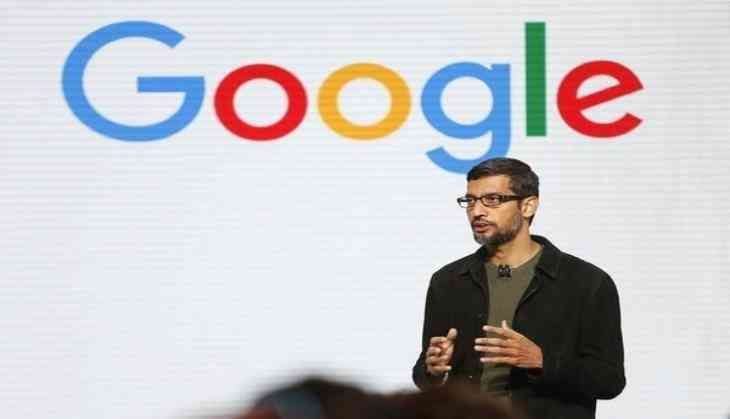 The Chennai-based Pichai has been with the company since 2004, with previous roles overseeing Google consumer products, engineering and research efforts.